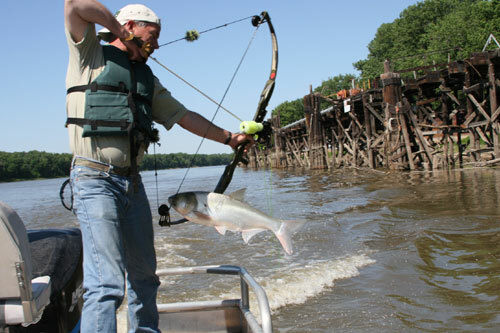 Epic Aerial Bowfishing | FISHING FURY - A Fishing Blog with Attitude! I saw the show with Eric Young. These guys are a riot!